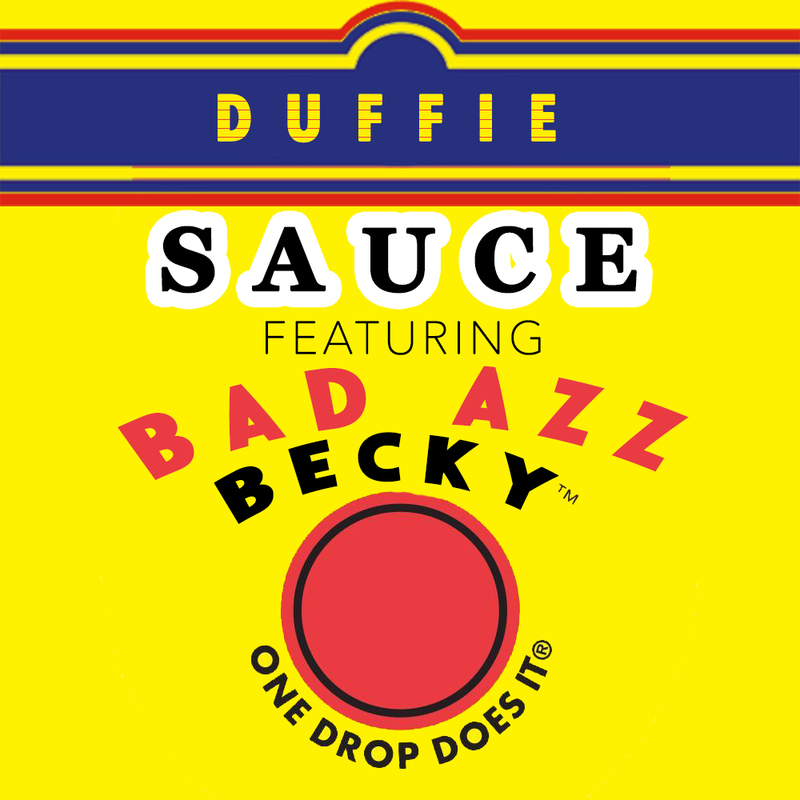 Apex Coture Magazine : AUDIO PLUG: DUFFLEBAG DUFFIE FEAT BAD AZZ BECKY "SAUCE"
AUDIO PLUG: DUFFLEBAG DUFFIE FEAT BAD AZZ BECKY "SAUCE"
Orlando! This one for the city! Duffie teamed up with that baby Bad Azz Becky to drip that "Sauce" on ya azz! It don't get no better than the vibe they slid on this one.